To get started with any of our care providers, please book your free introductory phone consultation online now. If you are a current client, you can reach your care provider anytime by emailing them at the address included in your confirmation details or by emailing care@healthyminds.nyc. Dr. Lanre Dokun specializes in working with individuals to treat anxiety and mood disorders, ADHD and a wide variety of psychological disorders through psychotherapy and/or medication management. Sherri Rainingbird specializes in supporting individuals and couples recover from trauma, stress, and communication difficulties. She also works with anyone struggling with eating disorders, anxiety and depression. Sharon Alonso specializes in working with individuals and couples seeking personal and relationship growth as they manage anxiety and/or depression, stress, trauma, relational issues or eating disorders. Athena Tritaris specializes in working with individuals and couples struggling with anxiety and/or depression or dysfunctional relational dynamics. She also helps with managing life transitions, career issues and moving on from past unhealthy attachments. Vanessa Coradin specializes in working with adults battling anxiety, depression, or general life stress. She also provides help in managing interpersonal conflict or relationship issues for couples. 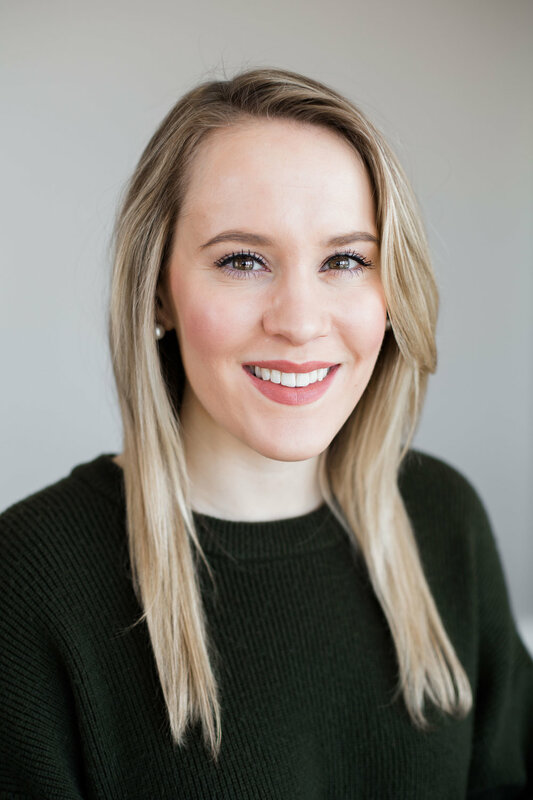 Samantha Moser specializes in working with clients struggling with anxiety, depression, stress, or relationship issues. She provides excellent care for couples experiencing conflict or looking to enhance their relationship. Stephanie Reiter specializes in working with individuals and couples struggling with depression, anxiety, post-traumatic stress disorder, grief or loss, relationship conflict and managing life's unexpected events. Dr. Travis Meadows specializes in working with individuals for medication management and/or psychotherapy for anxiety and mood disorders. He also specializes OCD and in assessment and treatment for sexual dysfunction. Danielle Murphy specializes in working with individuals recovering from trauma. She also provides integrated care for depression, anxiety, grief, relationships, spirituality, self-esteem, and stress management. Chanel Dokun specializes in providing life direction and career coaching for individuals and premarital counseling for dating or engaged couples. She also facilitates group workshops for life and marriage enrichment.